Levels of CO2 can increase very rapidly in a poorly ventilated office. For instance, in a 3.5 by 4 metre sized space with a single person, CO2 can increase from 500 ppm to over 1000 ppm in only 45 minutes of ventilation cessation. According to a recent study from the Harvard School of Public Health found that carbon dioxide has a direct, negative effect on human decision-making and cognition. These impacts were observed at CO2 levels that most people and their children are frequently exposed to nowadays inside classrooms, offices and homes. Outside air has usually a CO2 concentration of about 400 ppm and a human breath contains about 30,000 ppm. Carbon dioxide concentrations of more than 20,000 ppm can cause panting. Concentrations above 100,000 ppm of CO2 will cause loss of consciousness and tremors. Values greater than 250,000 ppm have the potential to lead to death. Carbon dioxide could be hazardous in 1 of 2 ways: by displacing oxygen in the bloodstream or when acting as a toxin. In the classroom or office, elevated levels of carbon dioxide, in the range between 1,000 ppm and 2,500 ppm, were found to increase headaches, decrease information utilisation, decrease performance in general and increase rates of absenteeism. 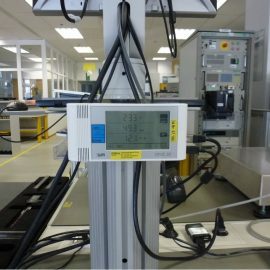 Over the last few years a number of facility managers are turning towards monitoring carbon dioxide for DCV, or Demand Controlled Ventilation. Ventilation units automatically set air intake under the assumption of maximum office occupancy rate. This applies equally to offices, rooms and classrooms. Occupancy is however frequently intermittent and unpredictable, thus leading to energy inefficiencies through over-ventilation. Monitoring carbon dioxide levels and automating ventilation to intake air at previously predefined CO2 levels of, let’s say 800 ppm, will lead to ventilation only when actually needed. A recent study found that measuring CO2 for DCV saved between 5% and 80% on energy costs compared to a fixed ventilation strategy. Current ventilation guidelines suggest indoor CO2 levels should not exceed the local outdoor concentration by more than approximately 650 ppm. 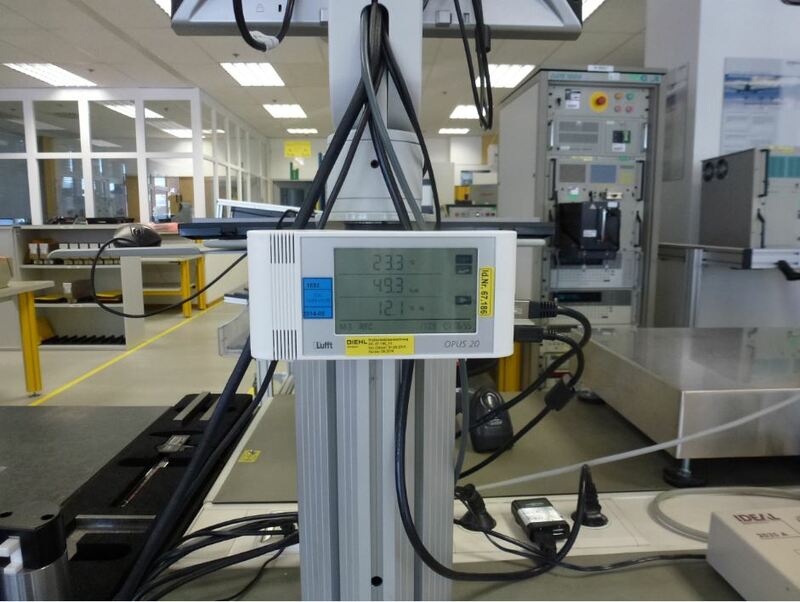 Good practice states that the ASHRAE Standard 62.1 target carbon dioxide level in indoor air is approximately 1030 ppm. 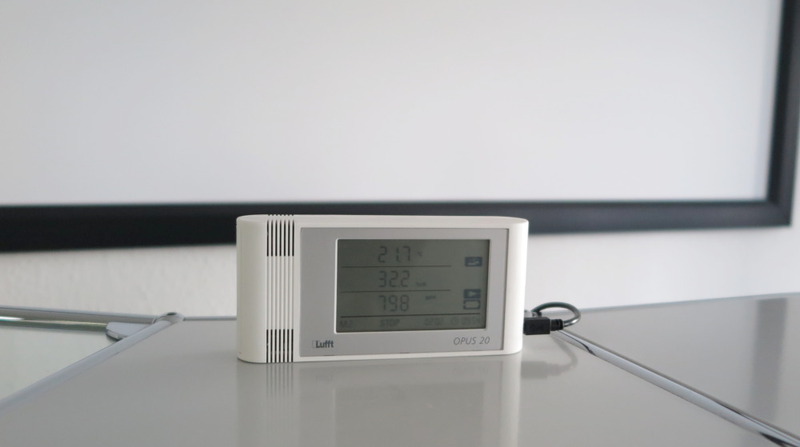 These are just a few of the reasons why measuring the CO2 levels in your space is something of the utmost importance. 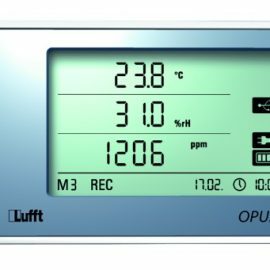 You can measure the CO2 concentration in an indoors space with CO2 monitoring gadgets, like Lufft’s OPUS20, one of the leadings devices in the market for indoor CO2 level measurement. 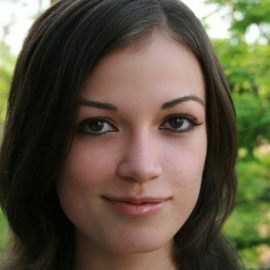 My name is Sarah Williams and I'm a copywriter for Gloc Media, a PPC management agency in London, United Kingdom. You can follow me on Twitter on @SWilliamsLondon, connect with me on LinkedIn and say hi on Google+. I love books, hiking and the online universe.